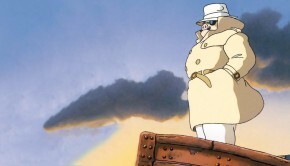 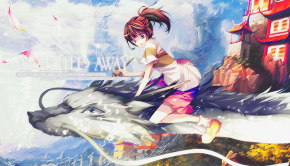 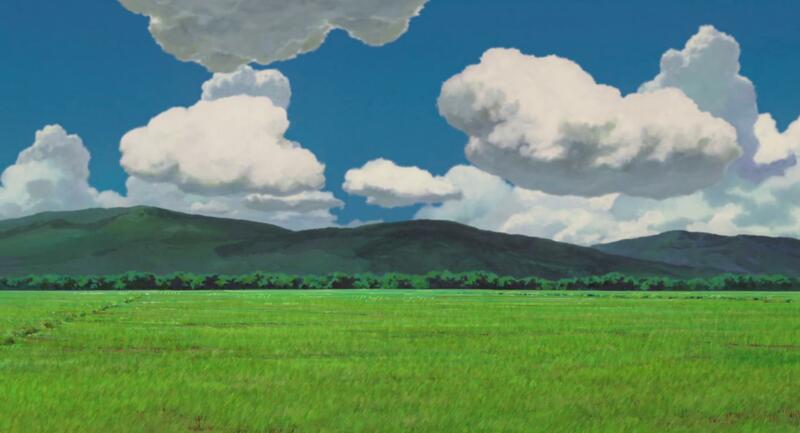 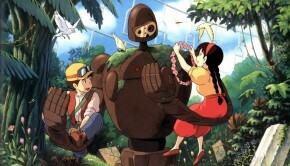 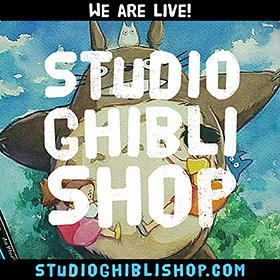 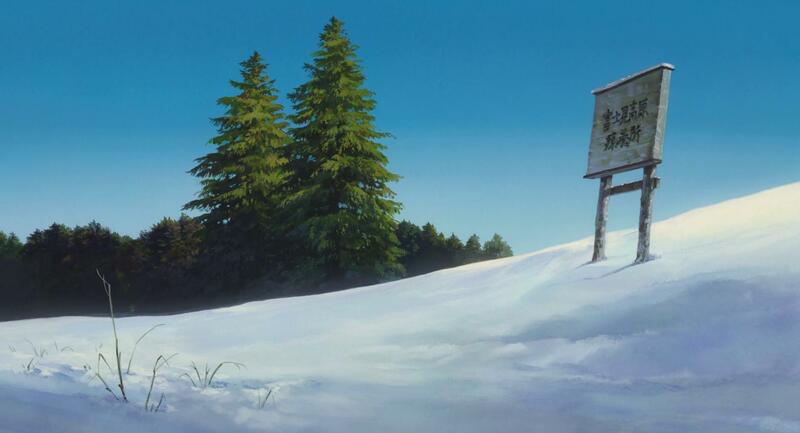 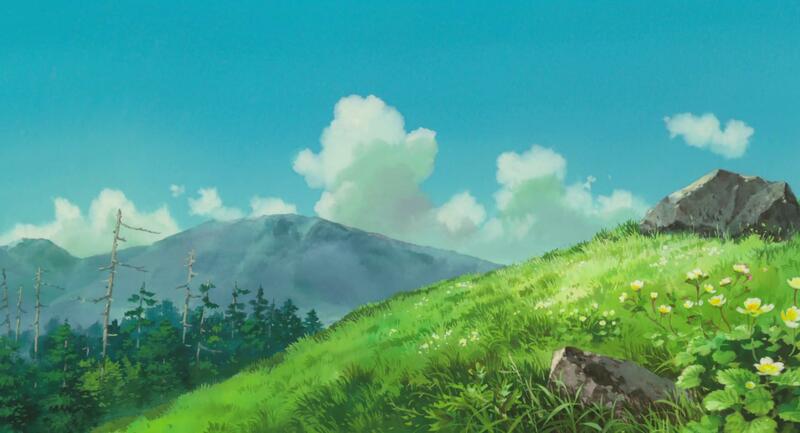 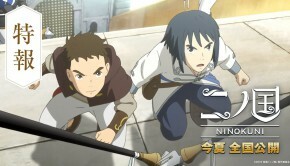 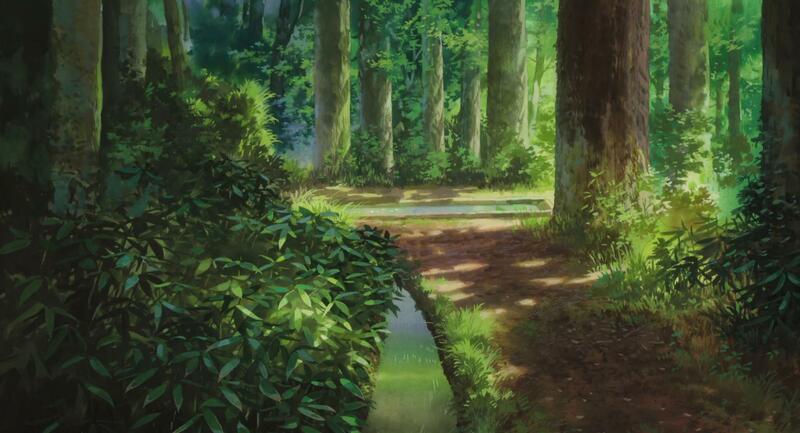 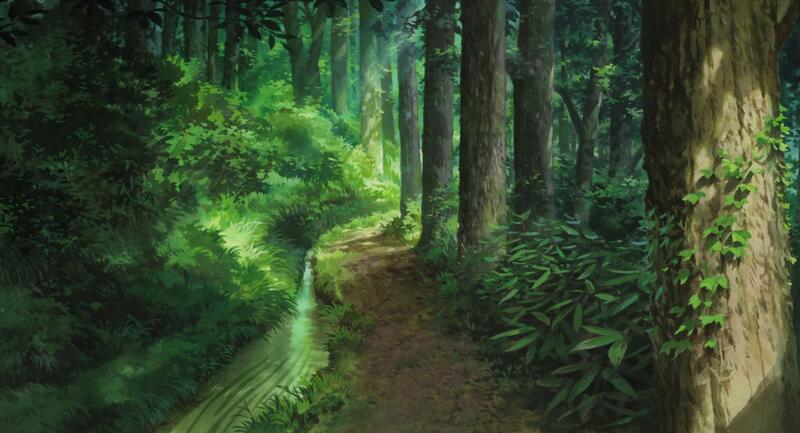 I have always loved the art of Studio Ghibli Movies, hand drawn and beautiful. 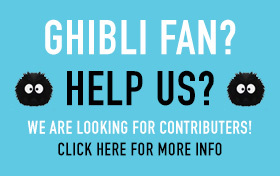 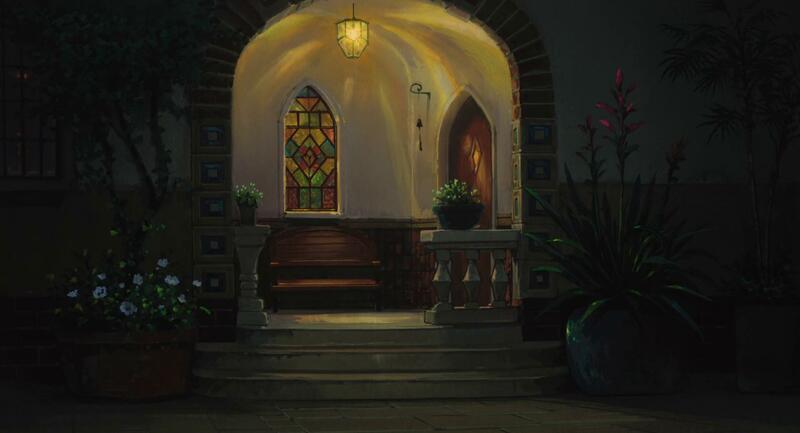 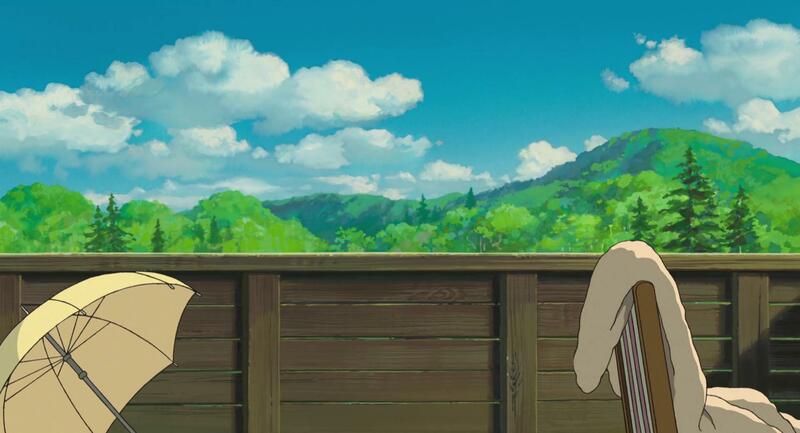 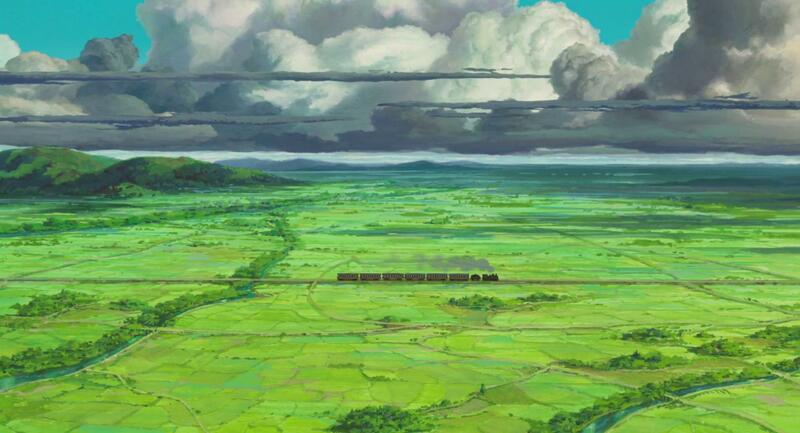 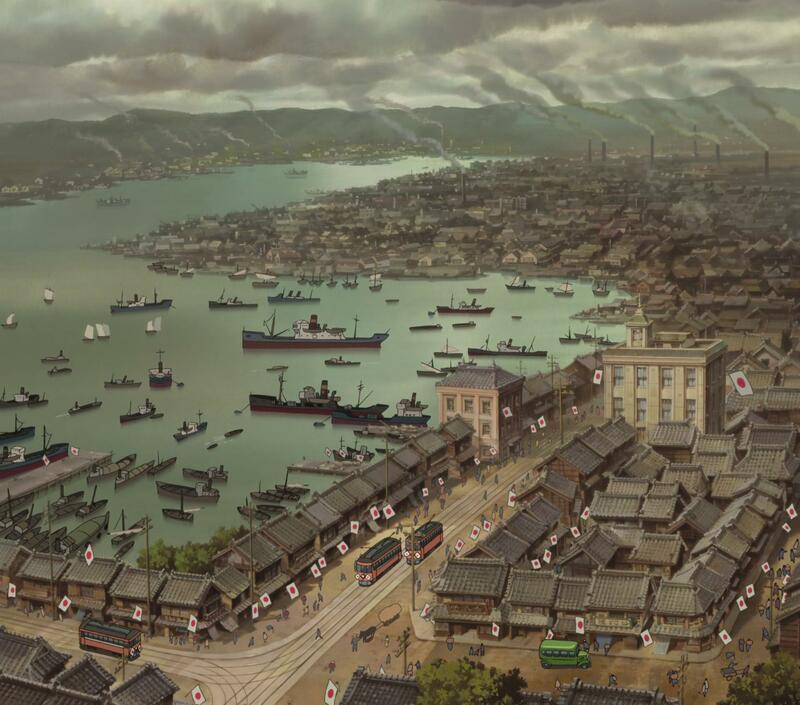 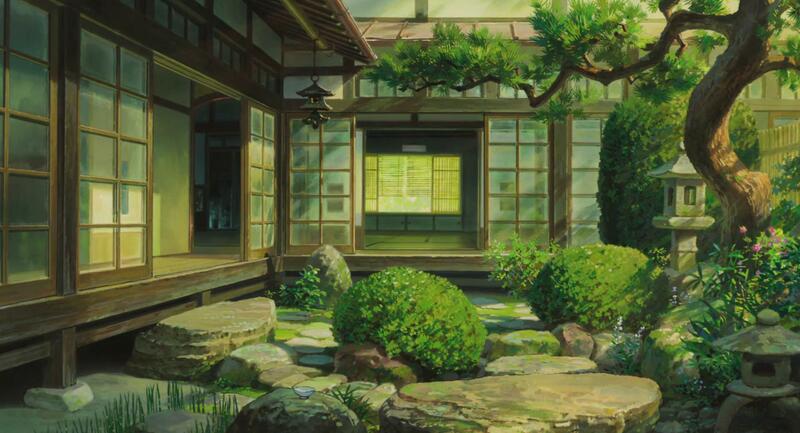 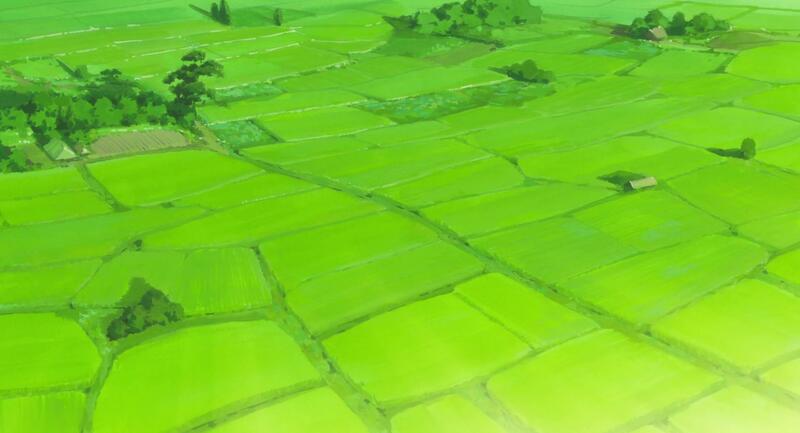 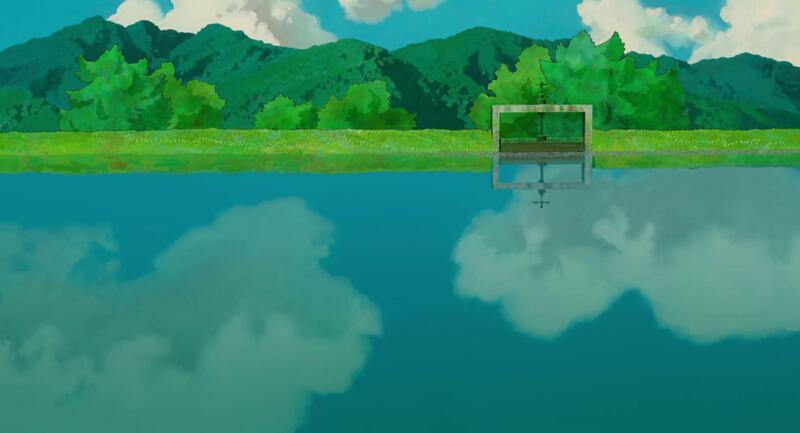 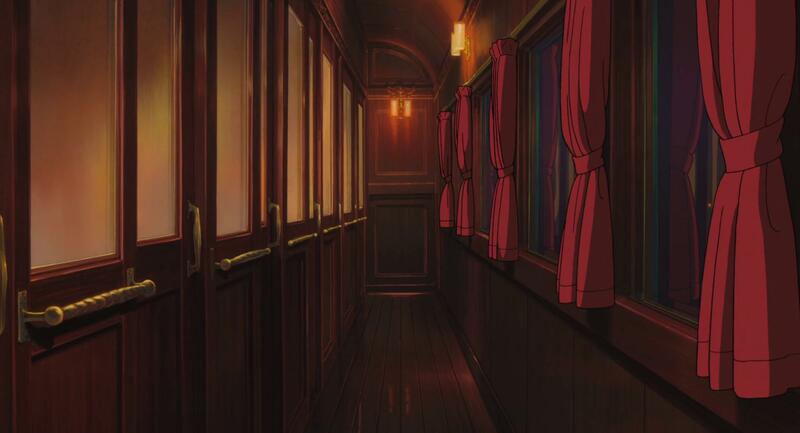 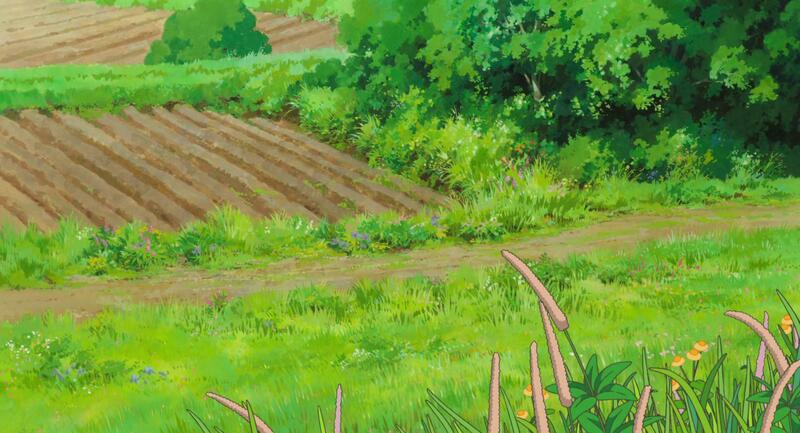 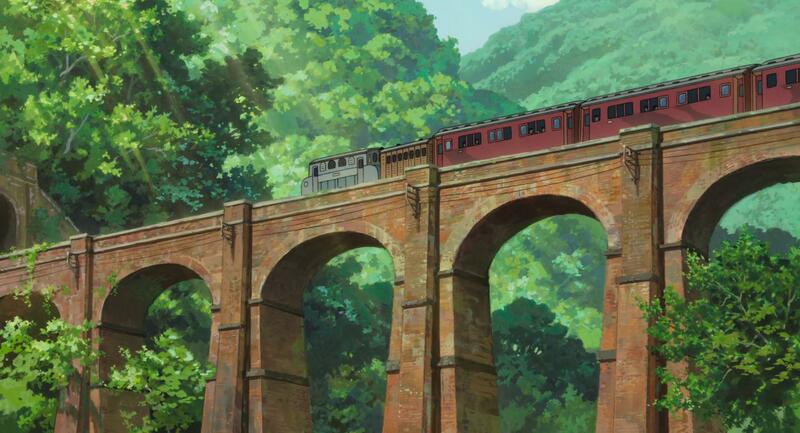 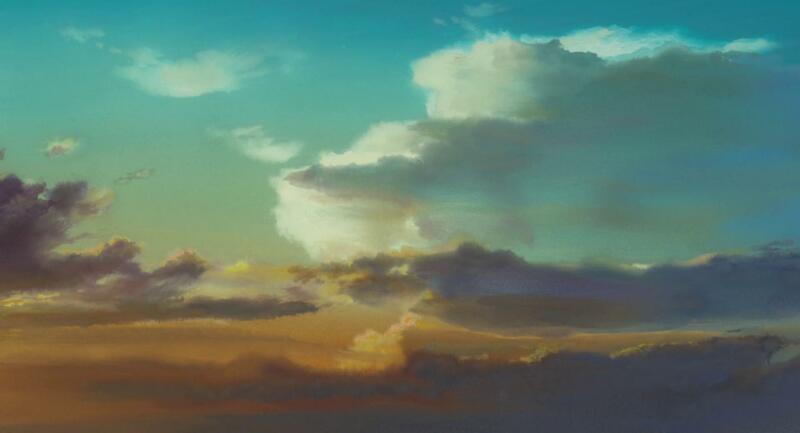 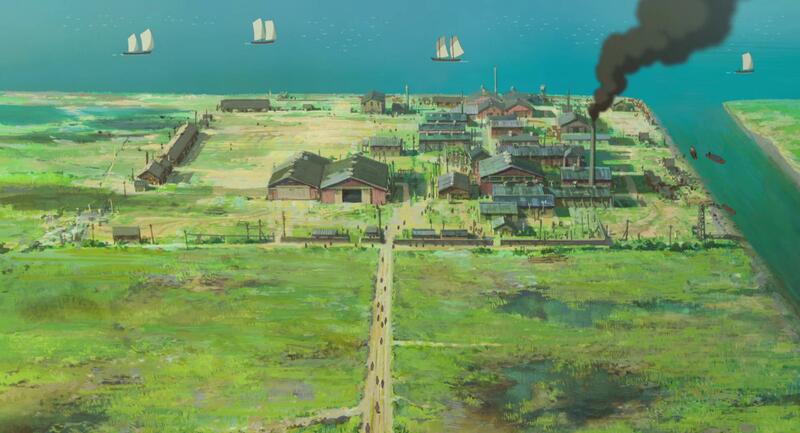 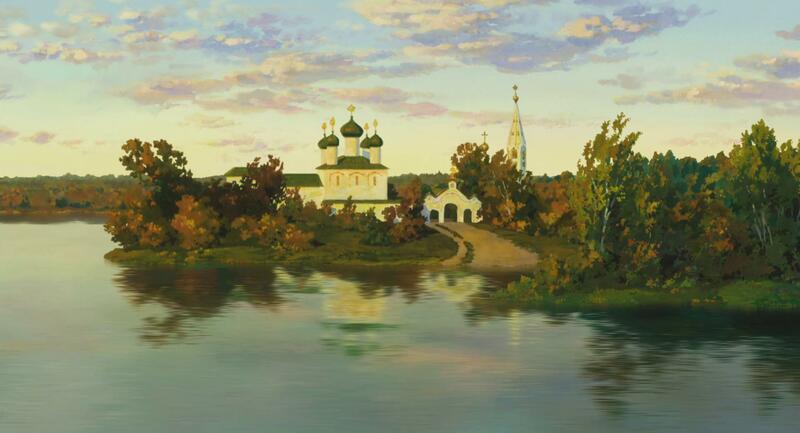 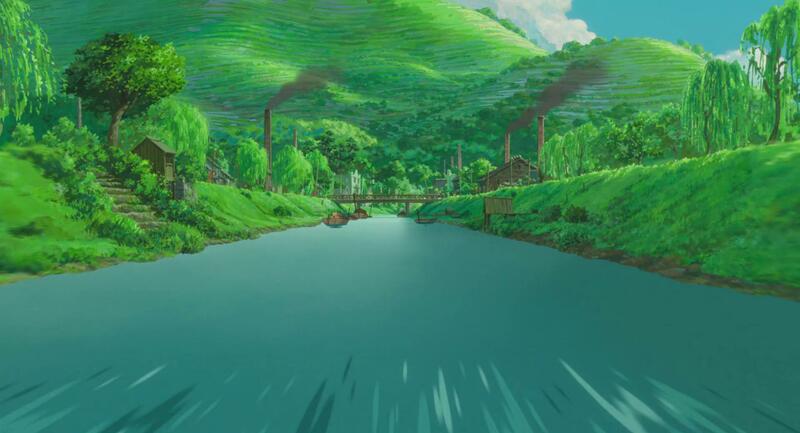 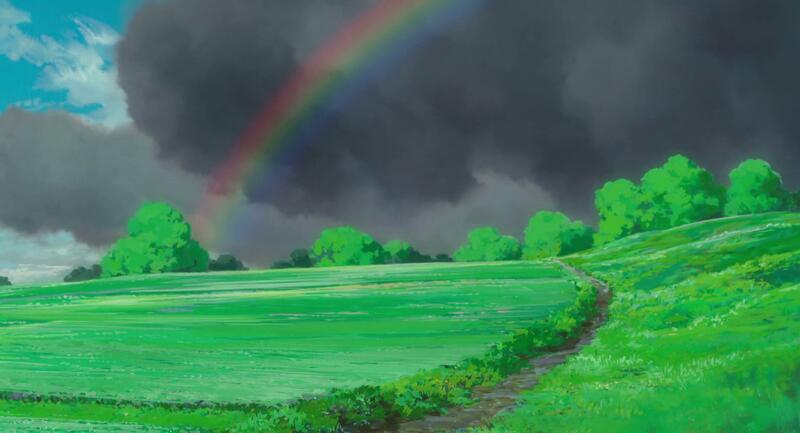 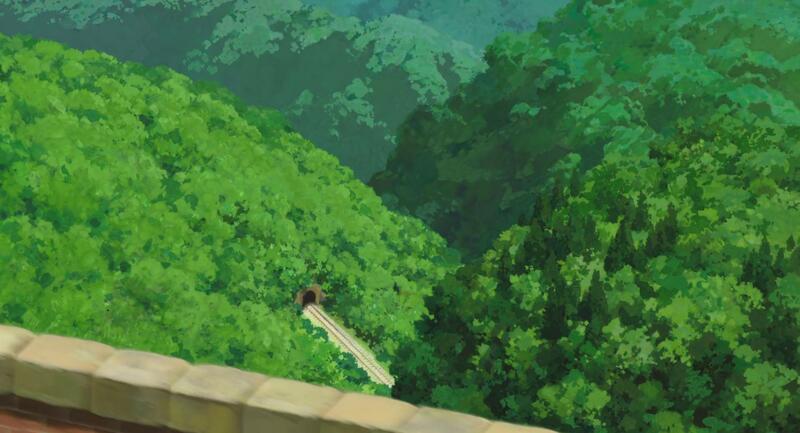 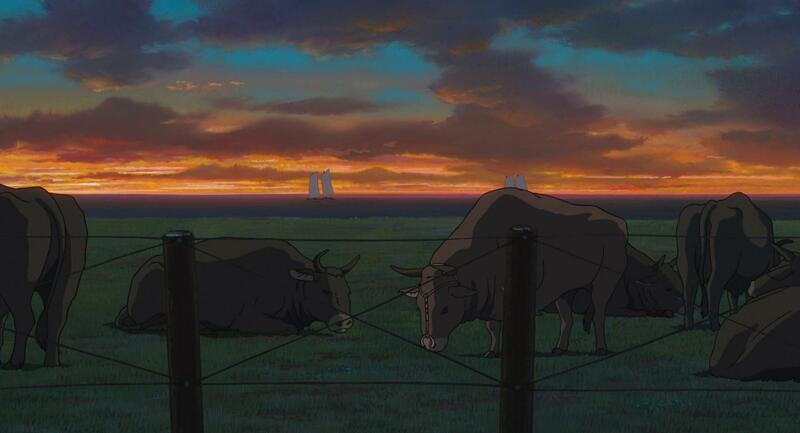 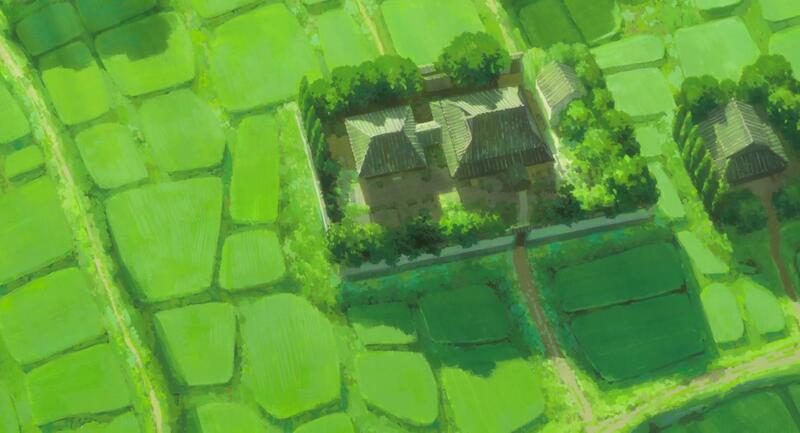 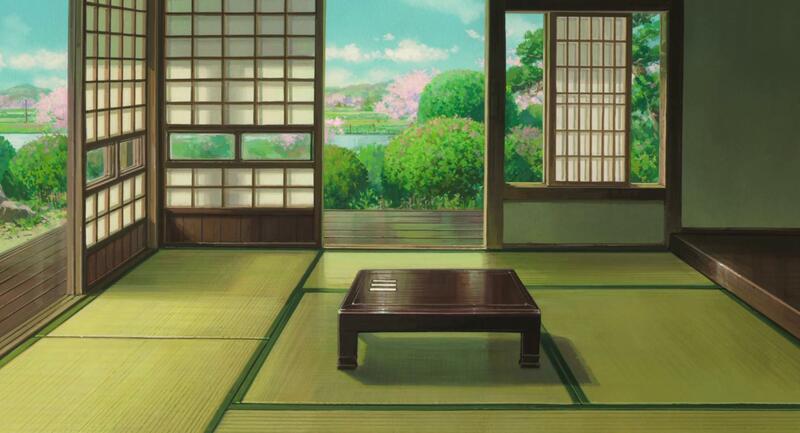 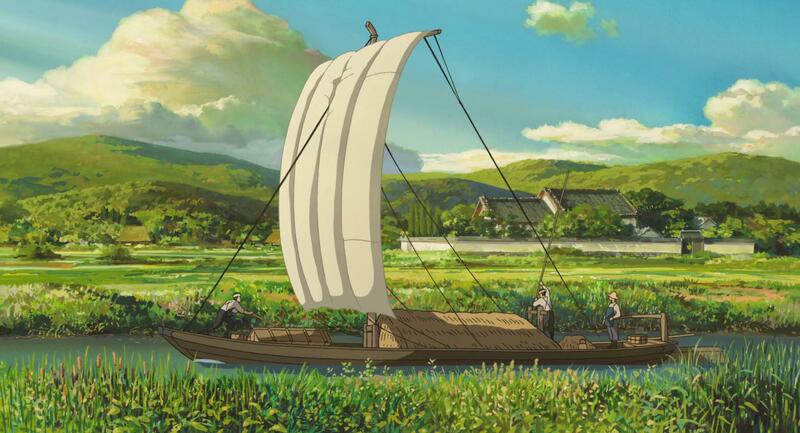 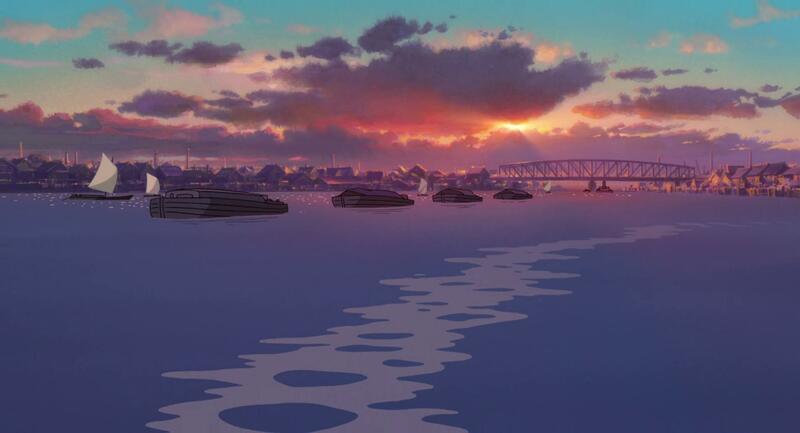 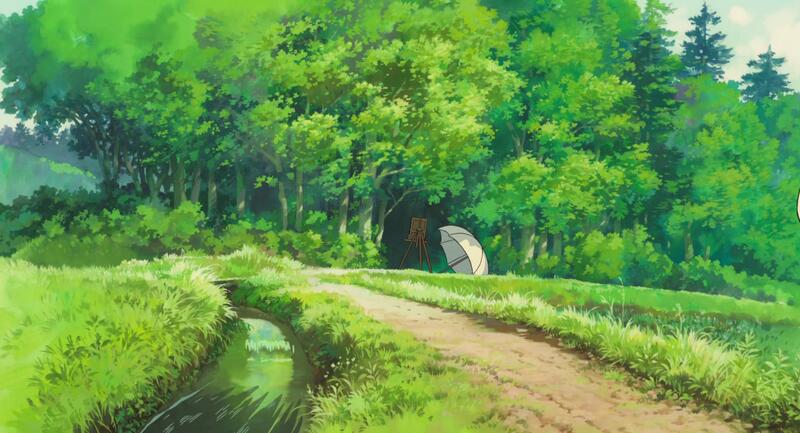 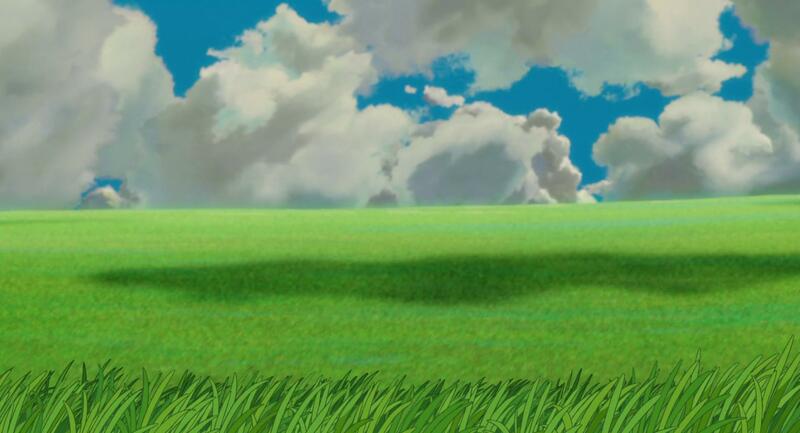 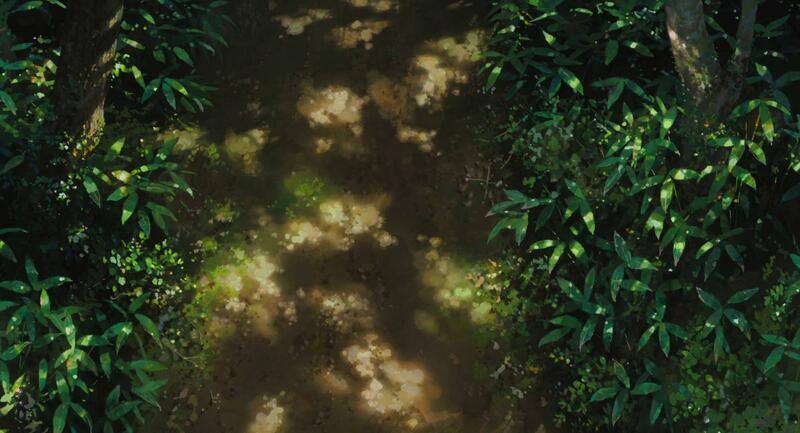 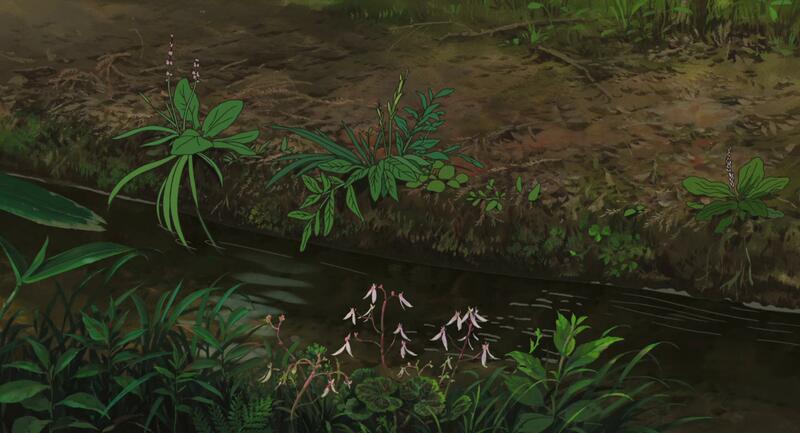 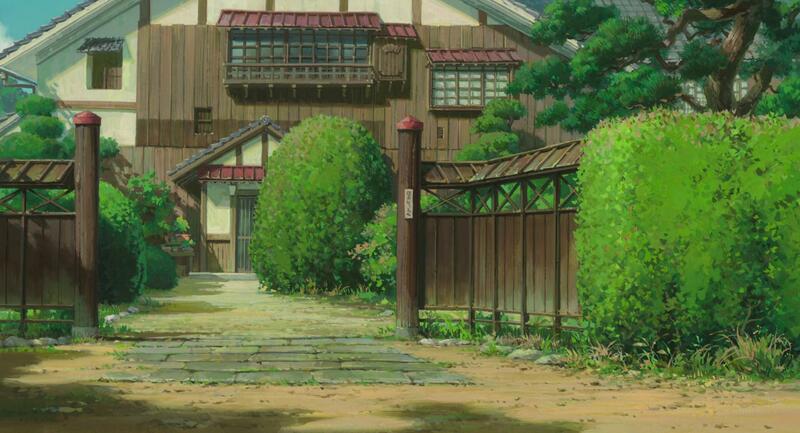 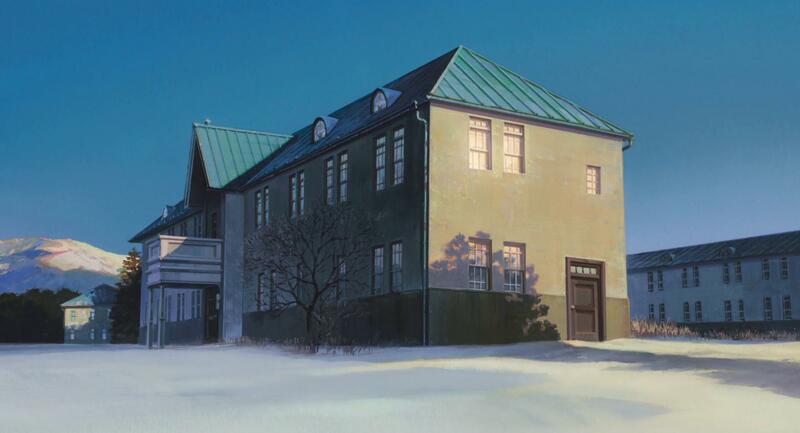 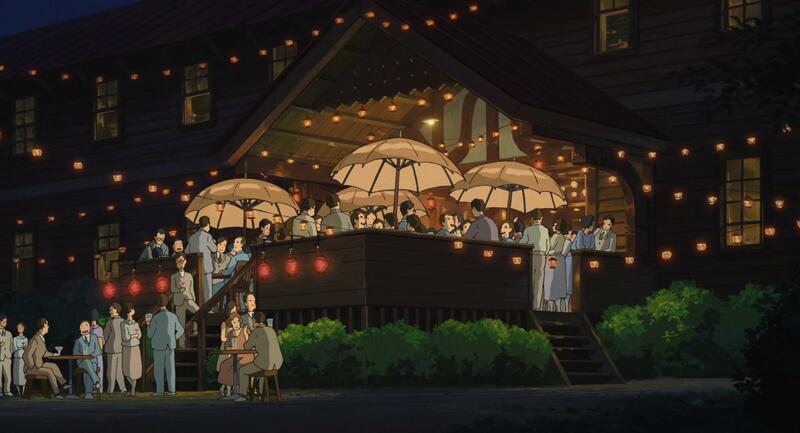 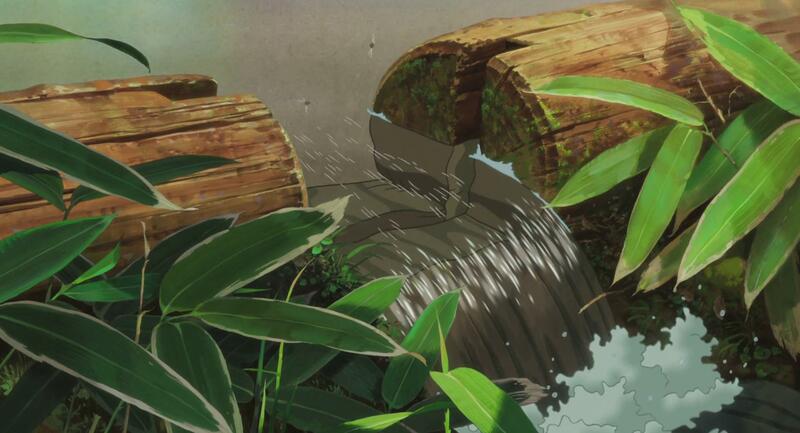 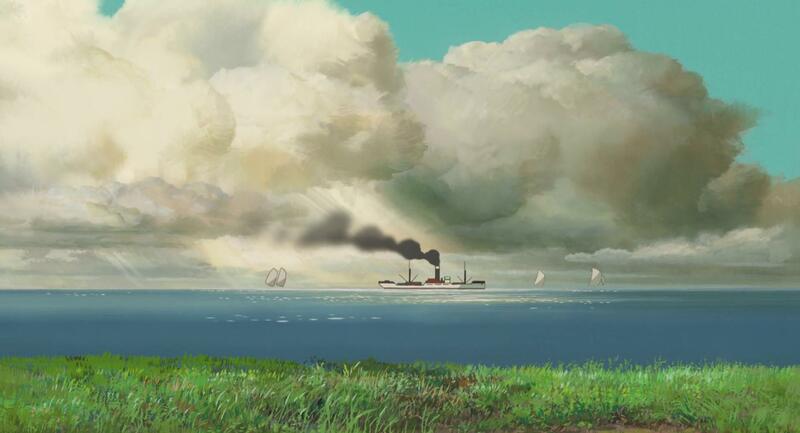 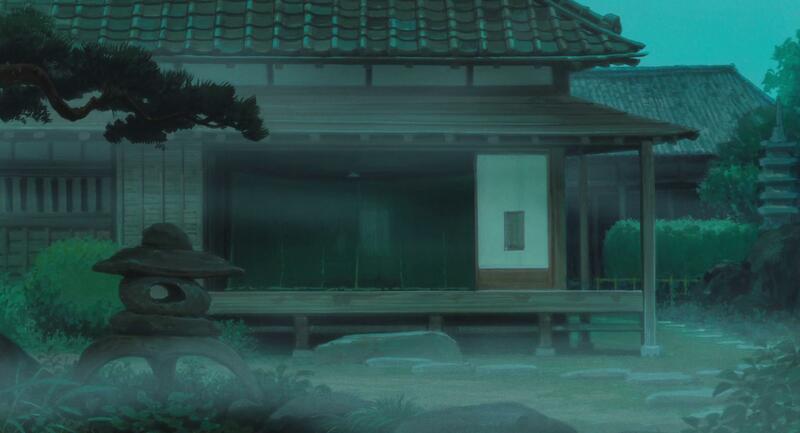 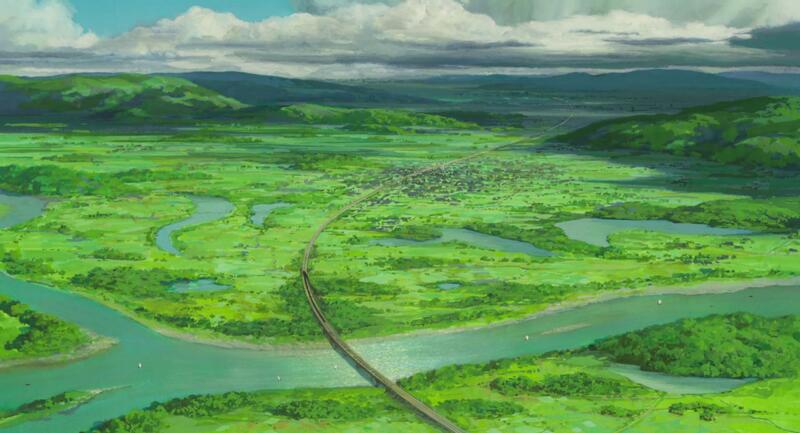 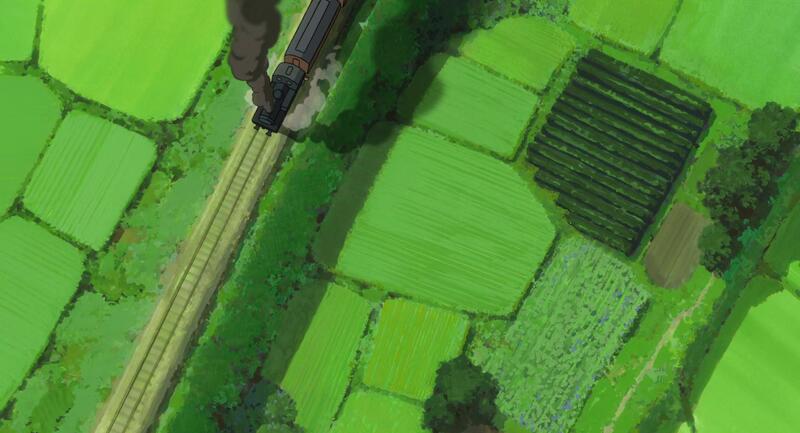 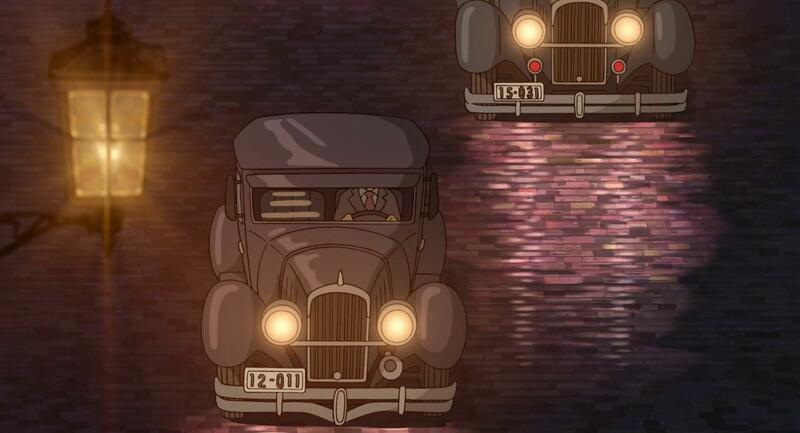 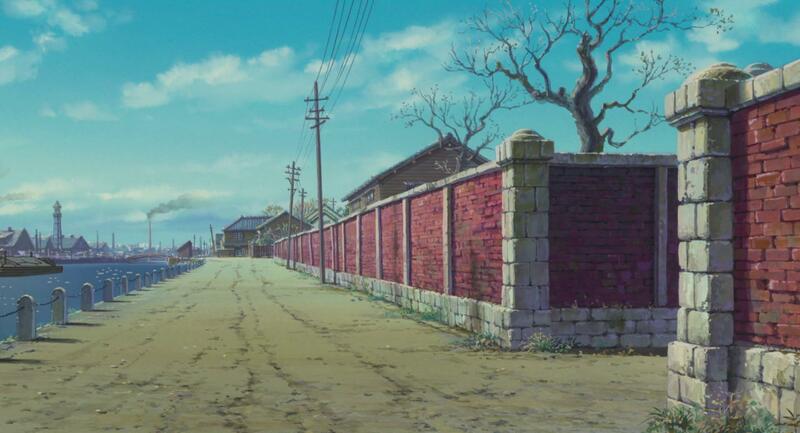 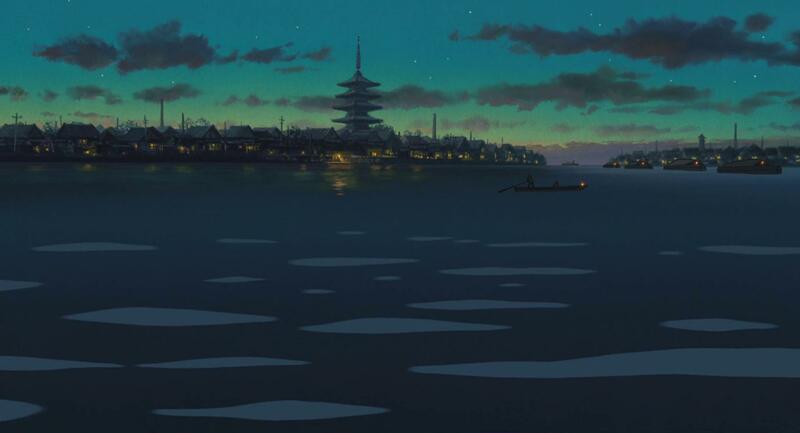 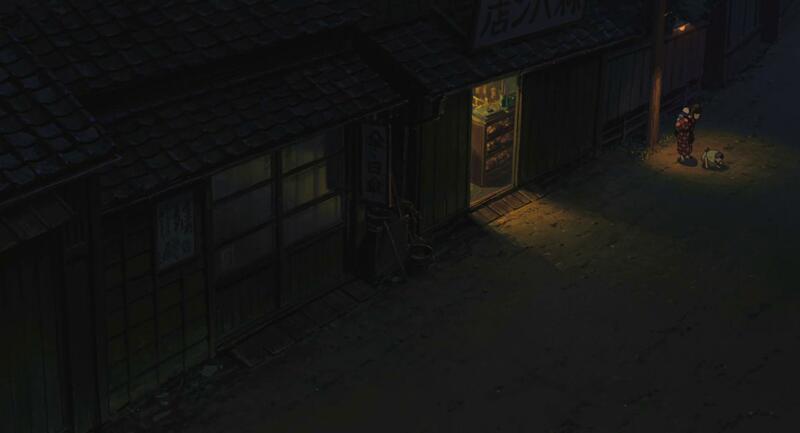 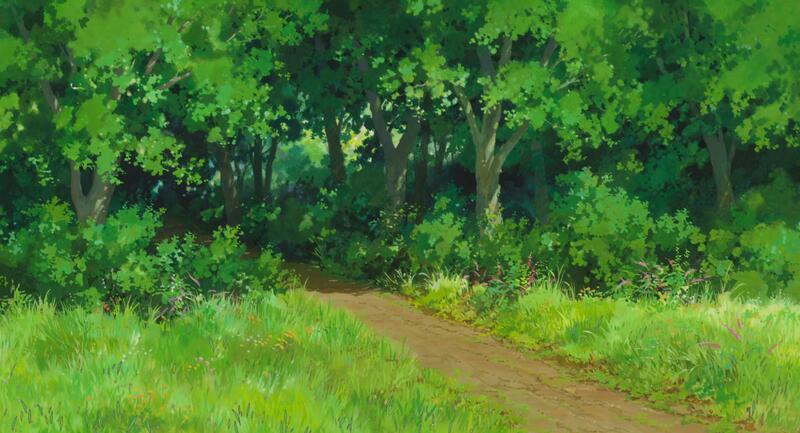 Here we have 50 high res desktop wallpaper backgrounds from the latest movie ‘The Wind Rises’. 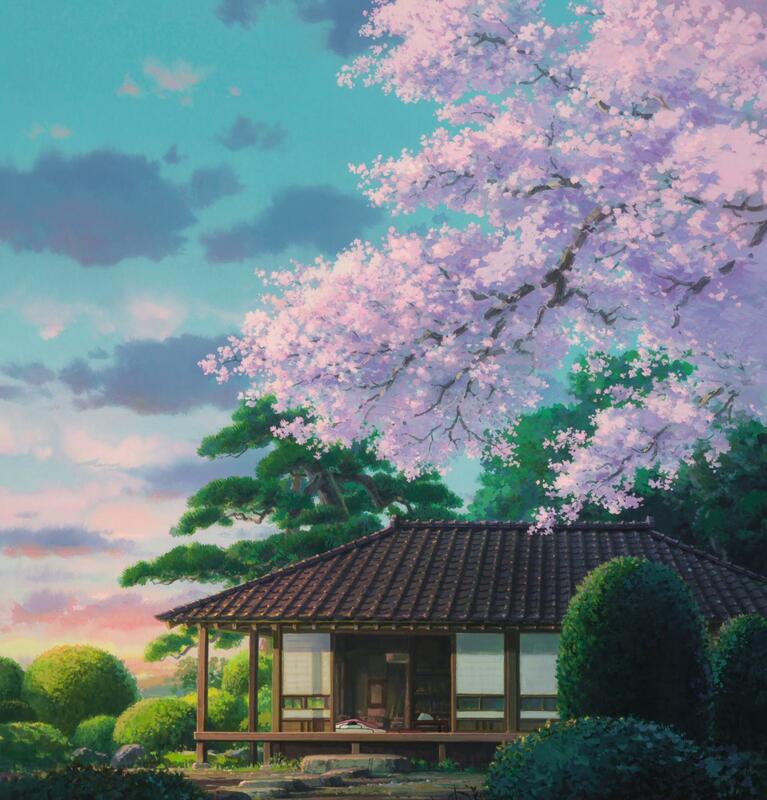 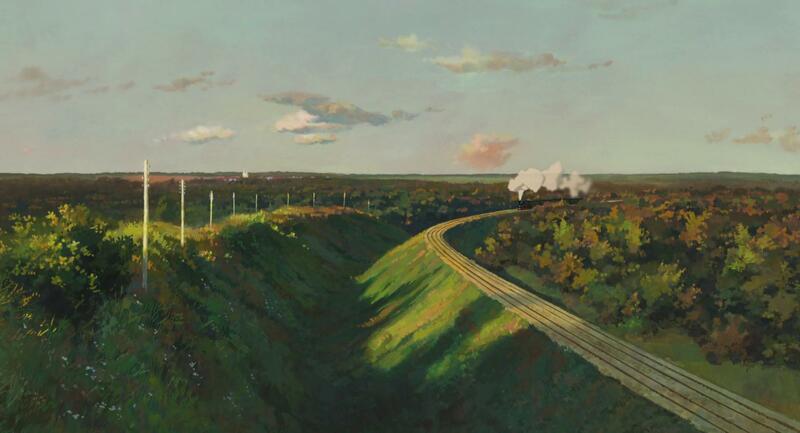 Just click the image you want and it will open in a new window or tab, then right click and ‘save as’ or ‘save link as’ and select where you want to save it.